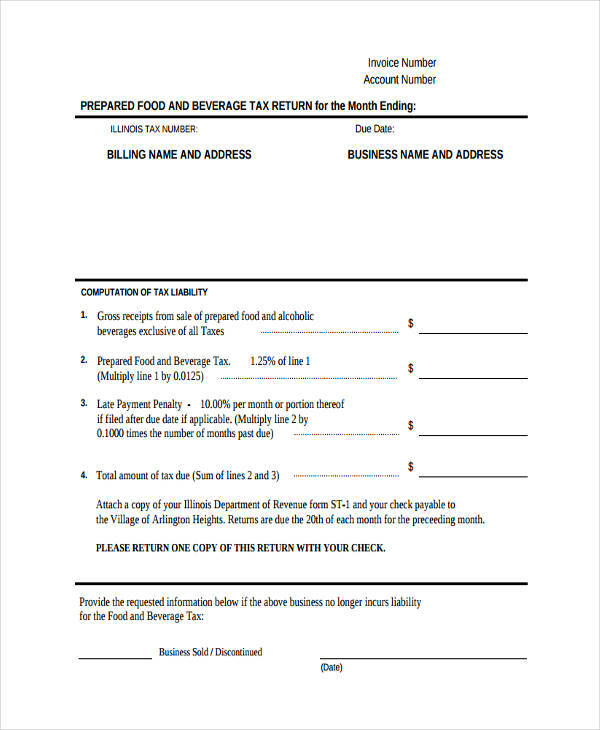 In any business transaction that requires an identification of the buyer’s and seller’s exchange of goods, an free invoice is needed. It is written verification of any agreement that happened between the two parties. 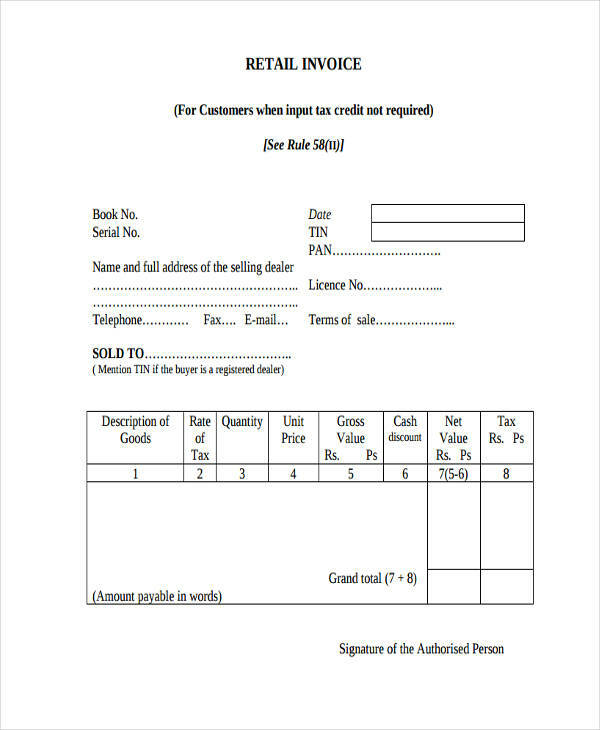 That is why sellers prepare invoice in bulk to ease up the process of listing the products or services sold. 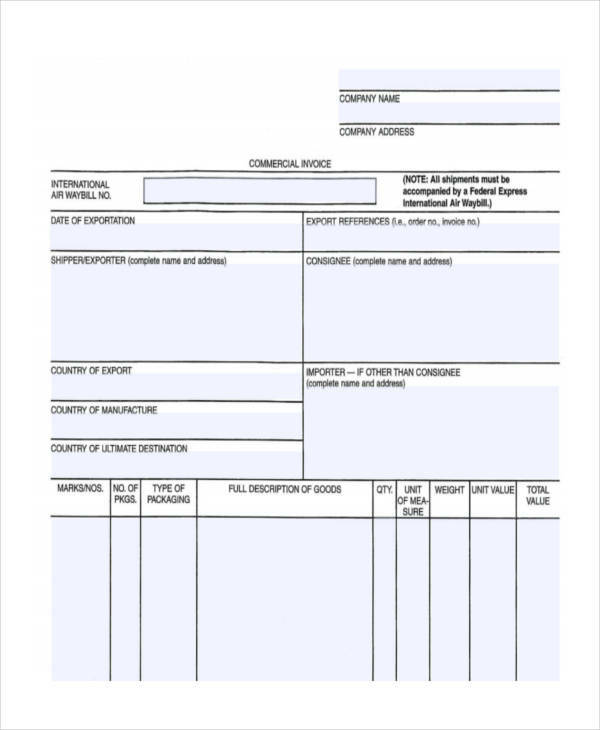 However, a business invoice should not be mistaken as a proforma invoice. 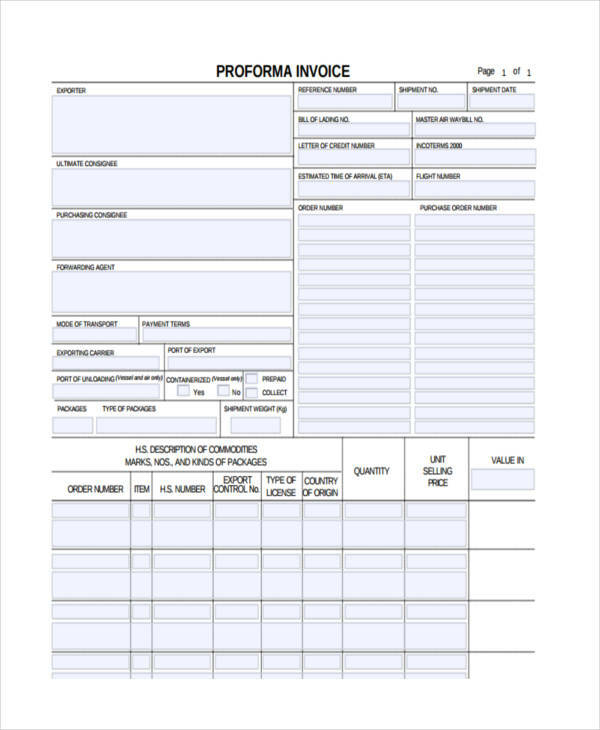 An proforma invoice is any document provided by the seller to the buyer as a commitment to deliver goods or services as agreed. It is merely a statement of commitment. 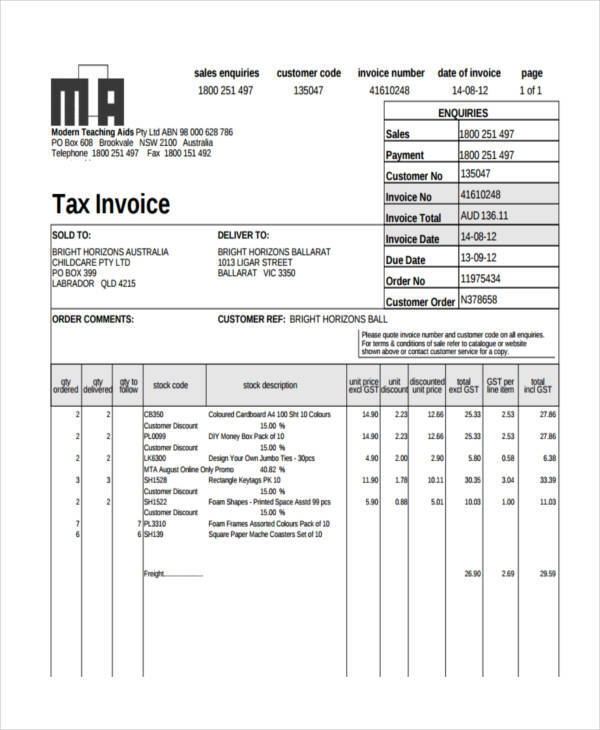 It lacks an important factor of an invoice which indicates the list of products and their prices. 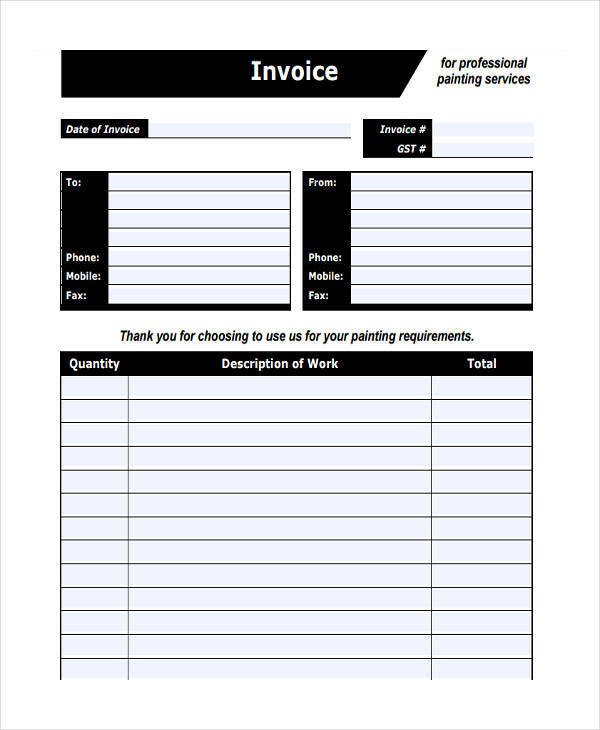 What Is an Invoice Used for in Business? 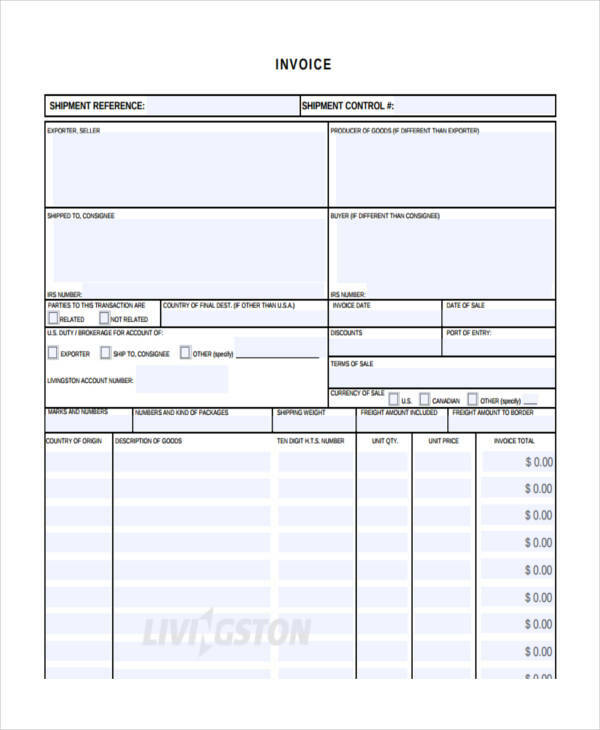 In large corporations selling products and services, commercial invoices are important to keep track of finances. 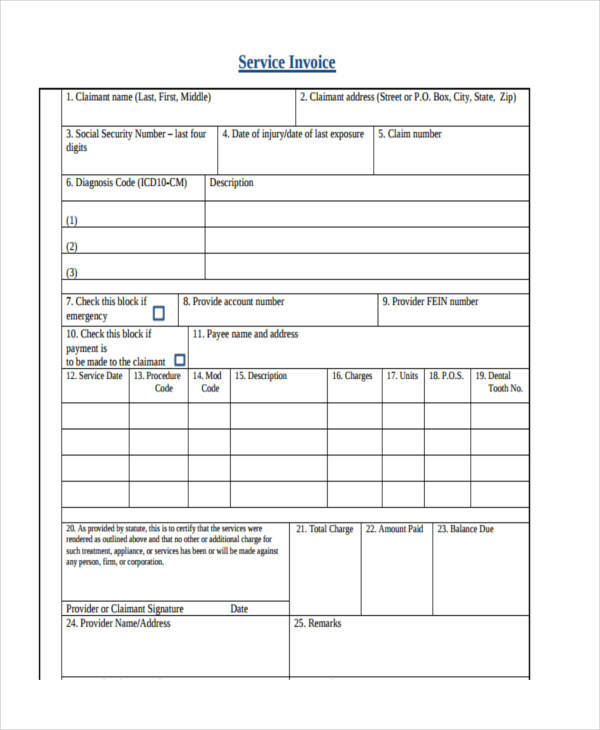 It is usually the job of an accountant or an outsourced accounting firm to keep and record all the invoices. 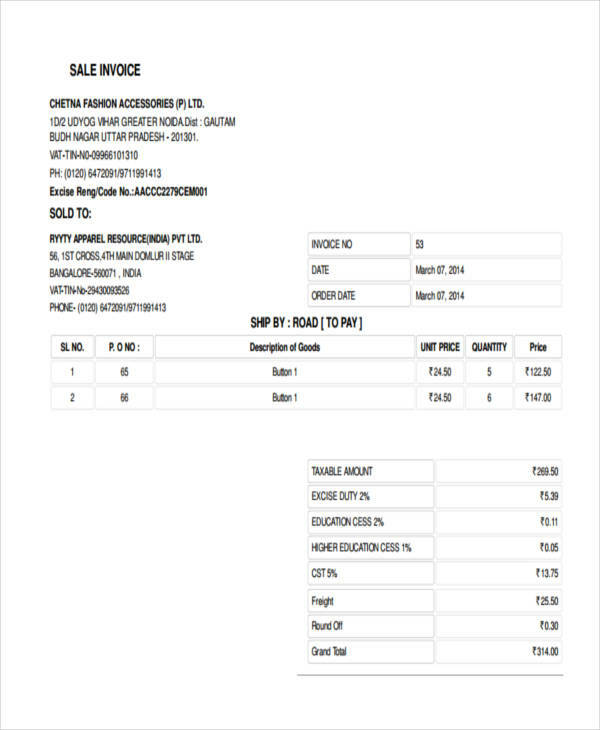 Invoices are reflections of a companies sales performance. Here it reflects the number of people who availed of their services and the amount of money each customer pays. In keeping these records, the company can tell if they are gaining or losing in their business. It makes it easier for them to create marketing plans if necessary. Business Name. 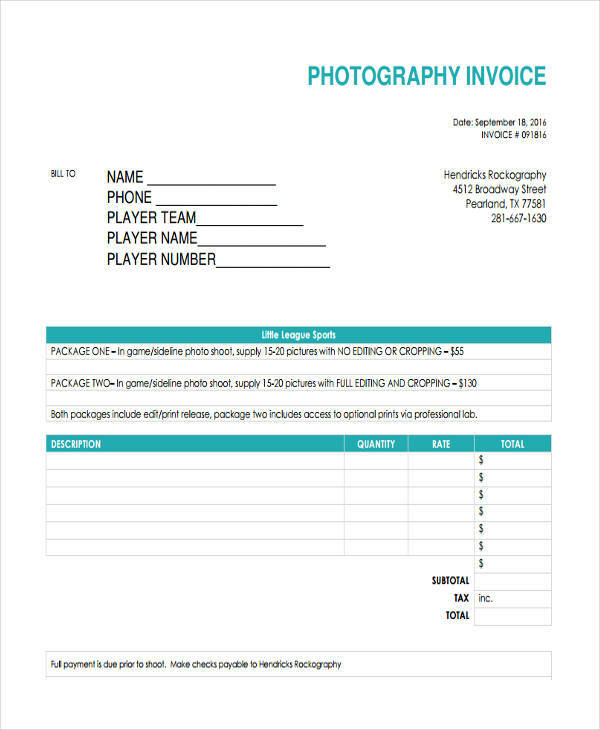 This is important to specify which company the invoice belongs to. Address and Contact Details. 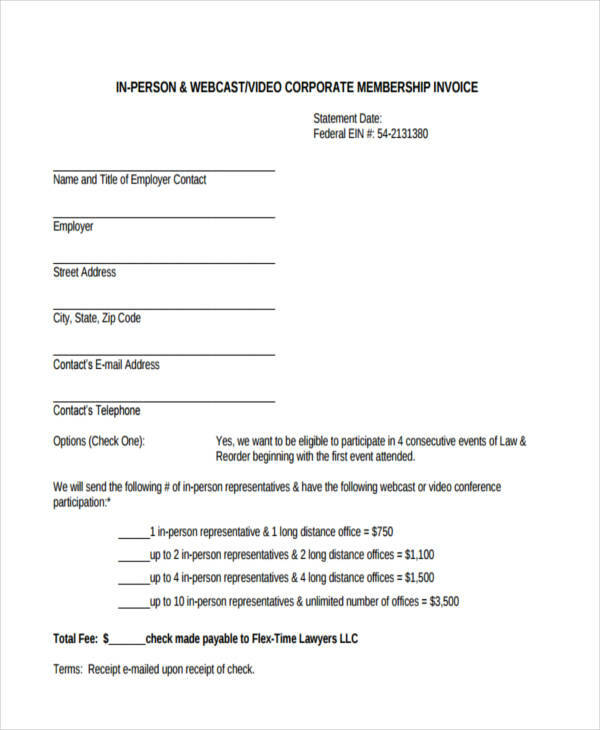 Include your business location and your contact numbers. Customer’s Name. This is the name of the person you are sending the invoice to. Products or Services. The list of the items availed from your business. Payment Details. 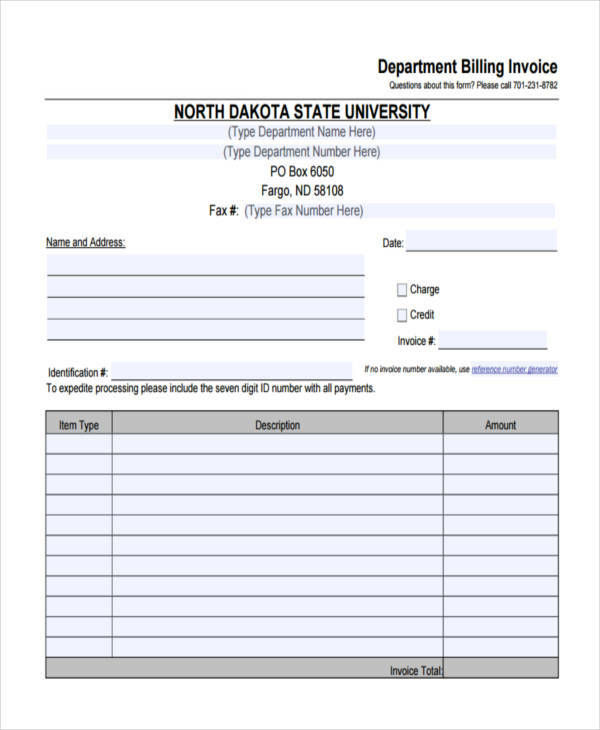 Include the information where the payment for the information be sent to and the available payment options. 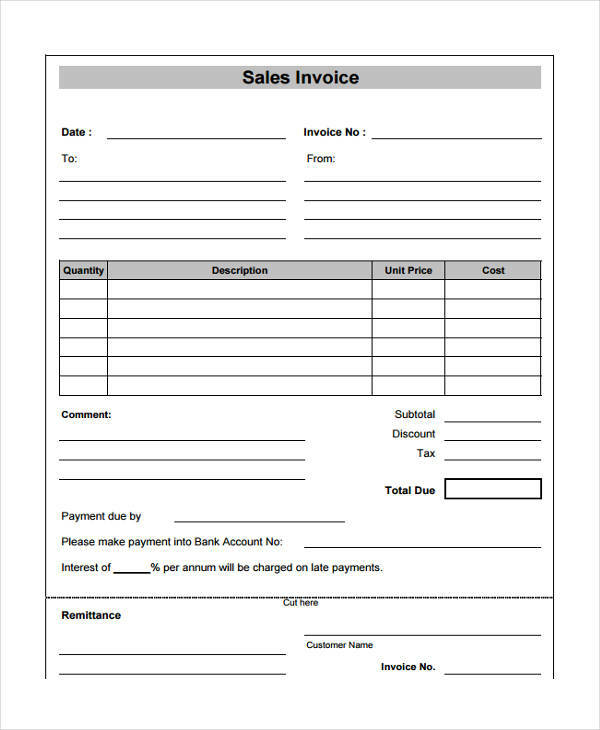 A business invoice word has its purpose on both the seller and the buyer’s side. It only does not focus on how it could impact the business but also the customer’s welfare. In every state, the citizen’s rights are always observed including access to goods and basic commodities. 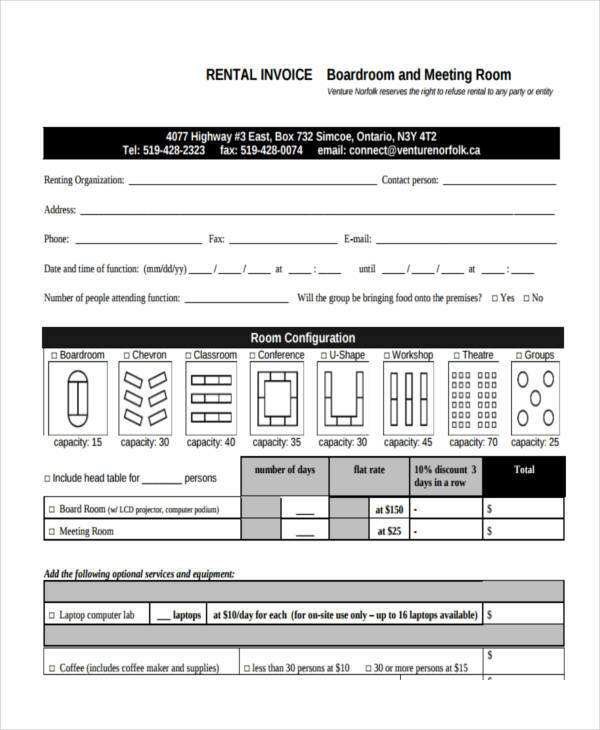 It can be used to improve a company’s bookkeeping and accounting. It is both important and necessary for a business to know what goes in and out of the company. It is a good business technique. Having a wide knowledge and scope on all the business transactions will help increase the chances of taking a notch up above your competitors. 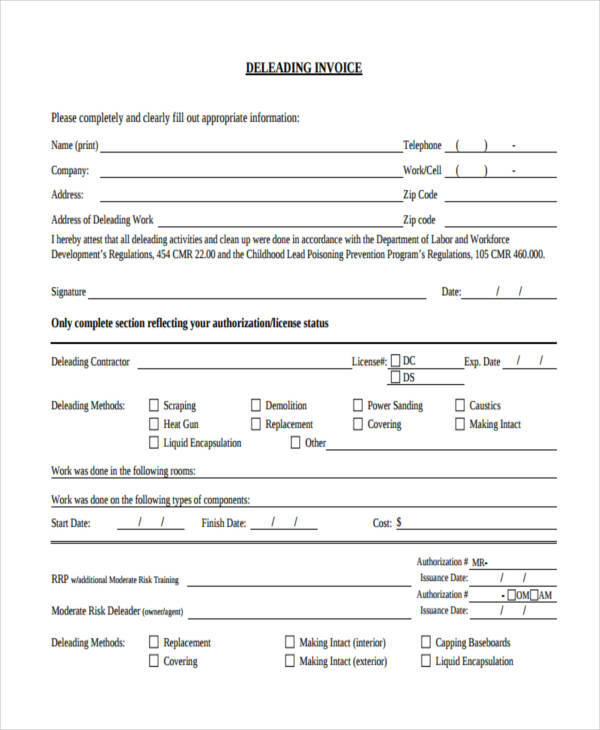 Whatever forms they may come, professional invoices are important for both sellers and buyers. 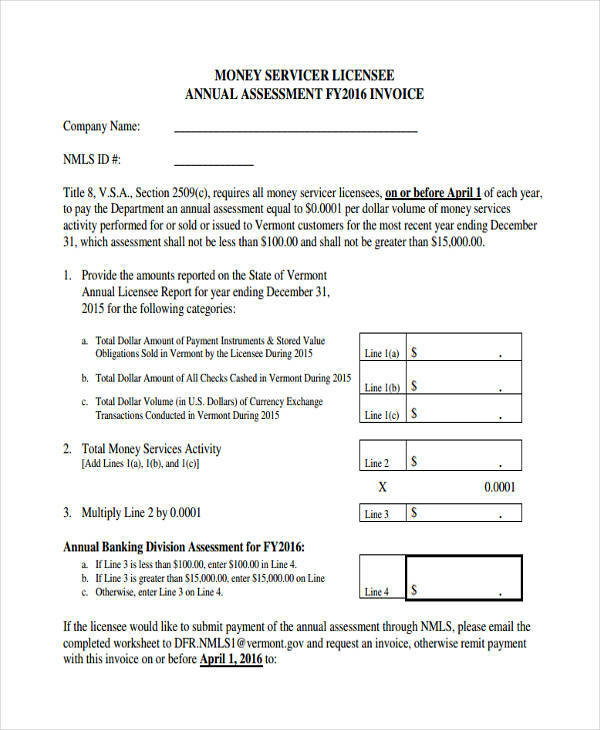 Especially, in the world of business where finance and reputation is at stake, an invoice plays a very important role. Let us start with the basic and an essential component of a business: accounting. 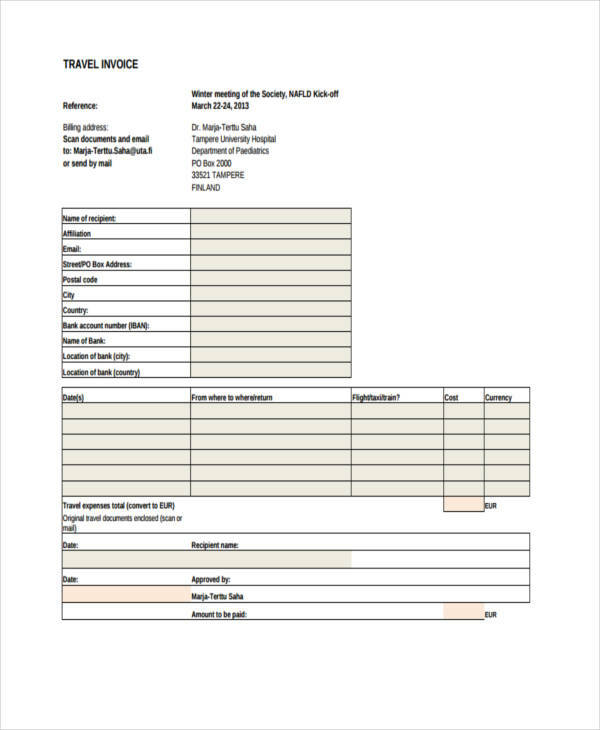 Invoice form can be used to track sales and analyze how the finances of a business is running. It can be used to explain past loses and predict future incomes. 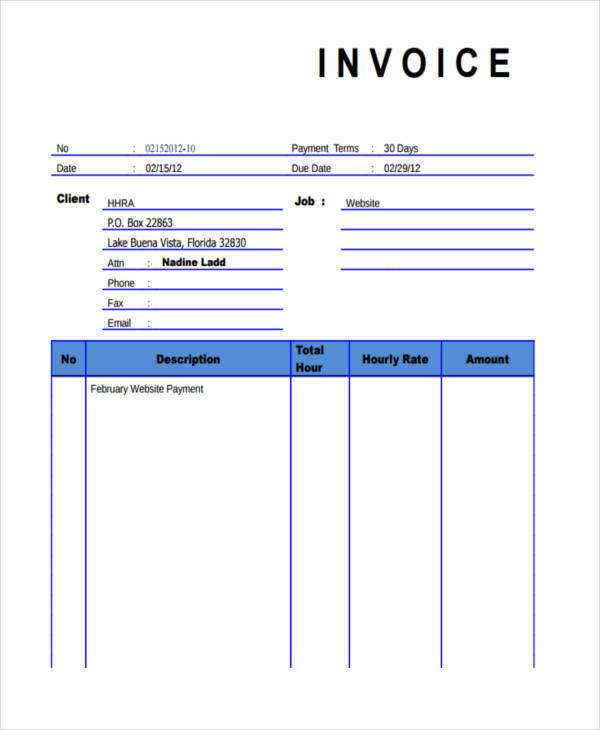 In addition to accounting, invoices also help promote sales and more revenues. Why? 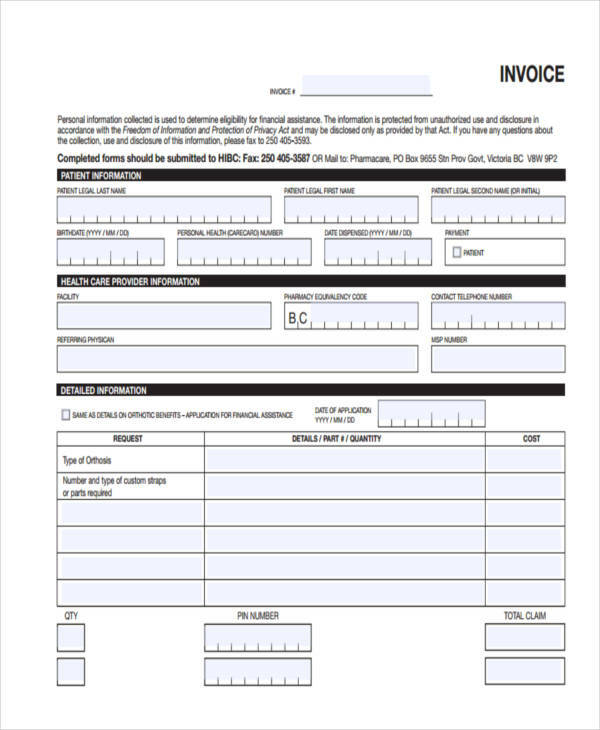 Have you received an invoice from your internet or telephone provider? Free notice those promotions and discounts they offer. It is one of the many marketing techniques most companies use in order to gain consumer trust and build better relationships with their customers. The more discounts customers get, the happier they become. And the happier they become, the more they will patronize the products and services of that company. It’s that simple.